With Social Factory you can add an unlimited number of custom pages to your website in a very simple way, using a drag and drop system to arrange the addons on them. 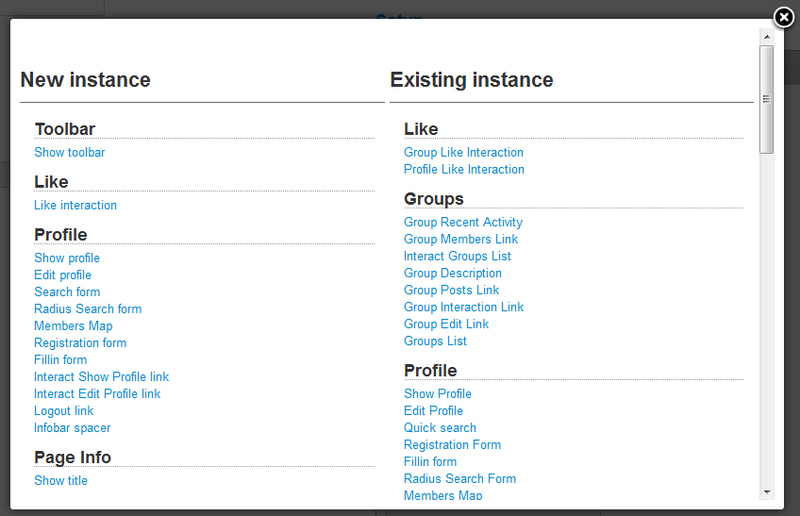 Go to Social Factory/Settings and click on Pages section to visualize all the pages. There, click on the New button to start creating your new page with the wanted addons. On the left side, add the name of the page along with a menu item ID, which is preferably not taken by somebody else, and the status. 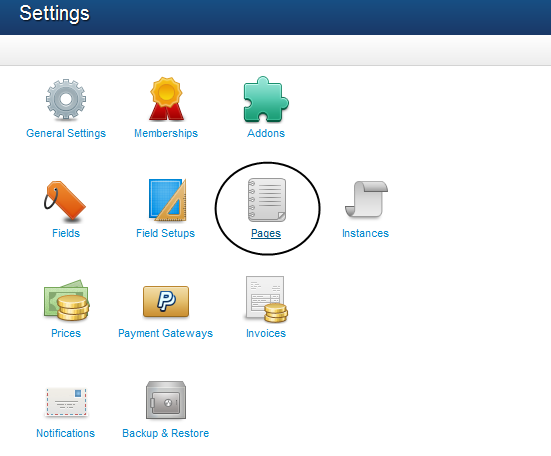 On the right side of the page you will find the Setup area, which allows you to configure which addons will be displayed. Add a Zone first, a Column and then click on Addon. From the popup window which will appear you can view and select, from the list of available instances, to assemble a setup for your new page. In case you want to move the addons around, you can simply drag and drop them with the mouse on another column or zone. Click on Save to create your new page. Now that you have created a page you will need to assign it to a new menu item. To create one go to Menu manager, then go to Social Factory Menu and click on New. 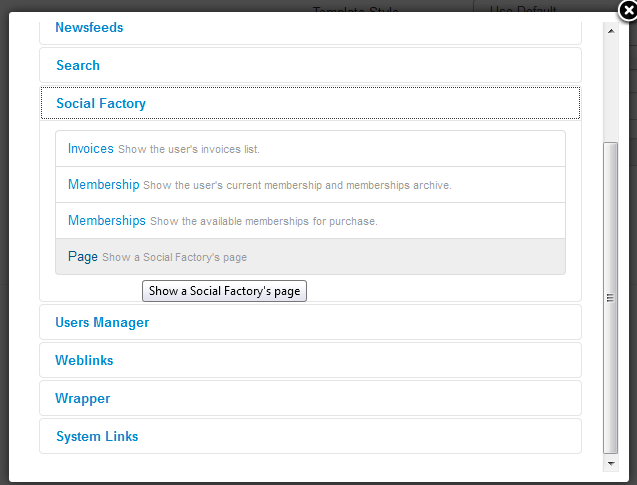 Click on Select to add the type of your new menu item and choose Page from the Social Factory drop-down menu. Furthermore, you will need to select the page which will be displayed on the menu item, in our case "Status", and add a title for it. Below all these you have the location settings. Select Social Factory Menu and a parent menu item. Save the menu item and verify if you have assigned the new page to it. 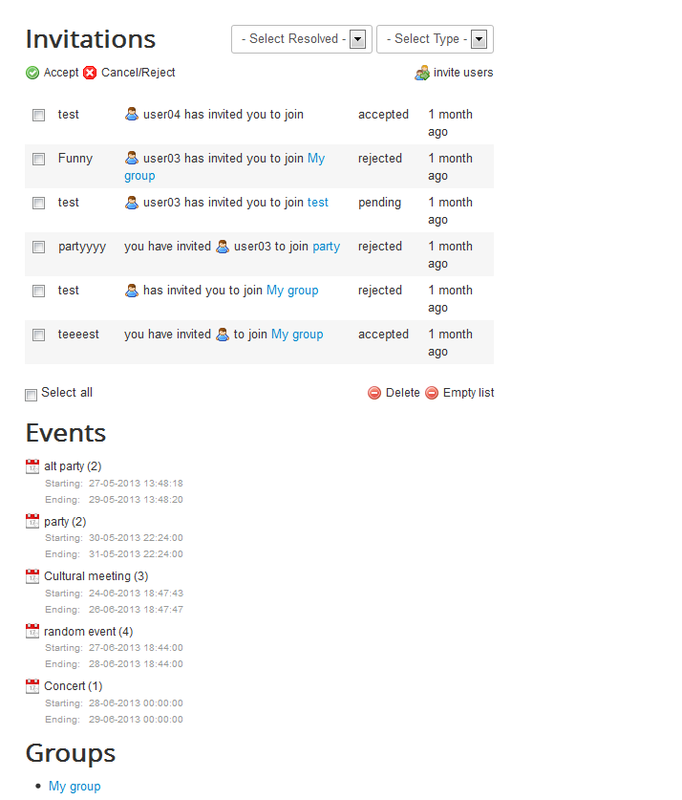 Now that you have created the page and assigned it to a new menu item, you can view it on the frontend.